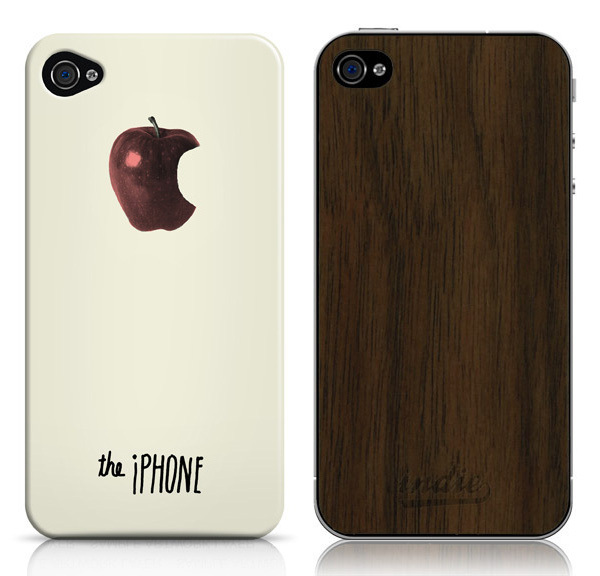 This San Francisco-based company have created some really cool iPhone 4 cases. They use a simply crowd-sourced method and post new designs each week on their Tumblr, those designs that get the largest responses (i.e reblogged, liked) get printed. Pretty awesome. 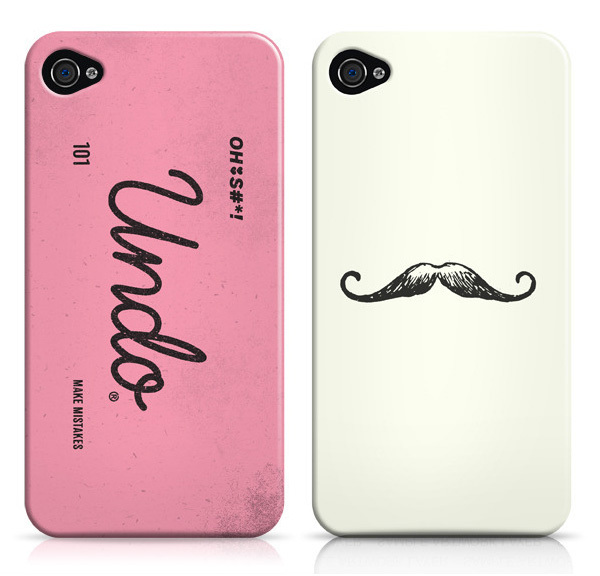 Now all I need is an iPhone 4.